Hand Drive Controls - Reach It! - Move It! - Crush It! 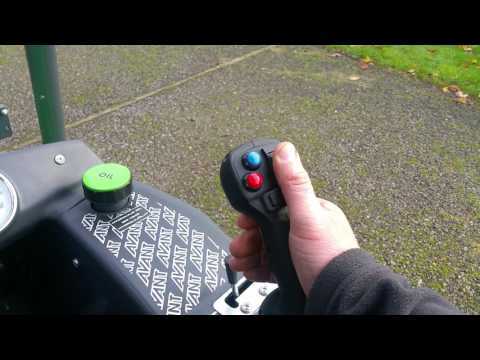 Hand drive controls make it possible also for paraplegic people to make full use of the machine.